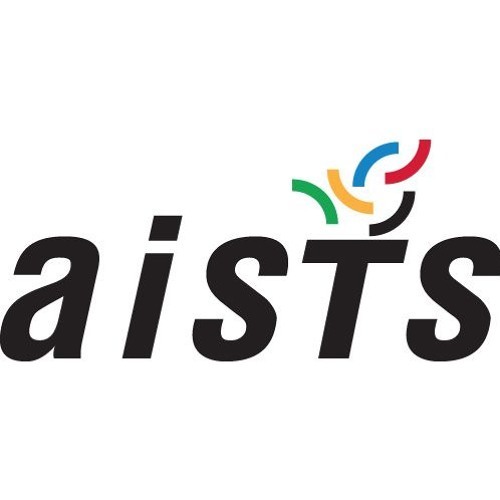 This month's AISTS Sports Medicine podcast, presented by Aditi Tyagi and Patrice Remarck, put forward the question of "What is the safe algorithm for decision making in RTP? Patrick was the head coach for the USA Taekwondo team's and he speaks about the several clinical Algorithms to execute a Safe Return to Play. Find out more below with this month's latest AISTS Sports Medicine podcast here. Users who like What is the safe algorithm for decision making in RTP? Users who reposted What is the safe algorithm for decision making in RTP? Playlists containing What is the safe algorithm for decision making in RTP? More tracks like What is the safe algorithm for decision making in RTP?